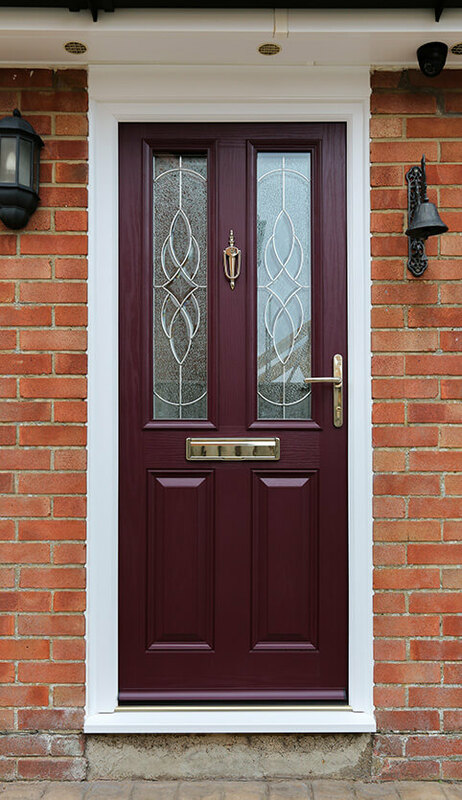 Composite doors are arguably the highest performing doors available today. The combination of materials used in their construction creates a door which is super strong, thermally efficient, and aesthetically attractive. 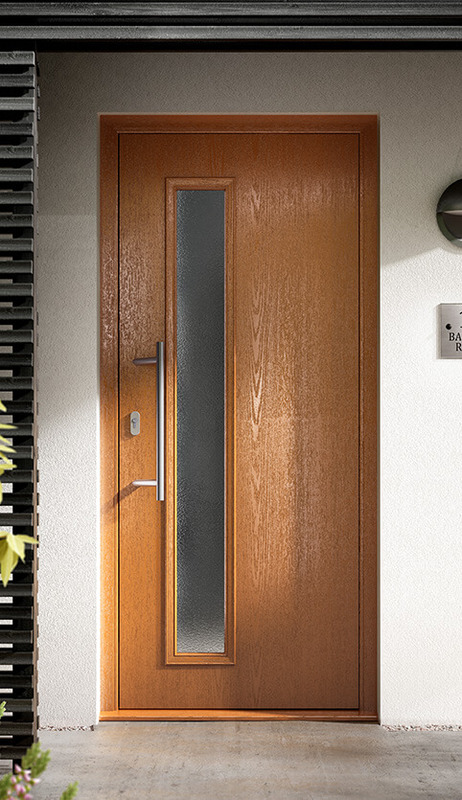 Composite doors are available in a range of different styles. From contemporary designs to faithful replications of traditional door styles, they can be used in modern and period properties alike. 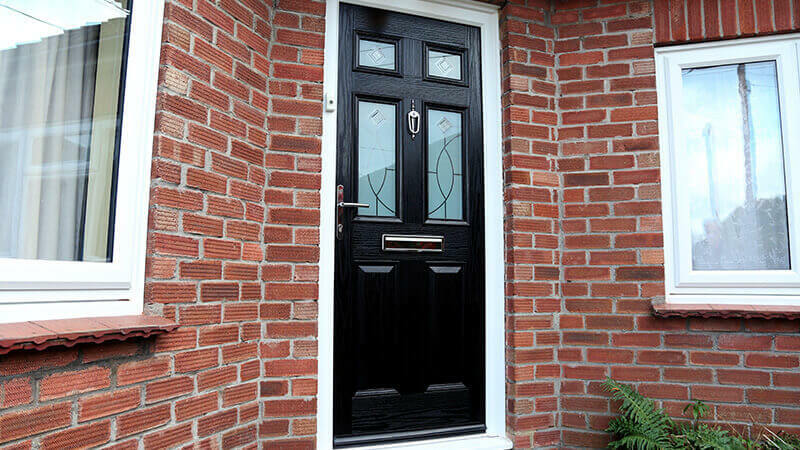 Composite doors combine the modern high performance of uPVC with the traditional look of timber. Their GRP outer skin is durable and low maintenance, providing an attractive timber effect aesthetic while protecting your home from even the most extreme weather conditions. Composite doors consist of a solid inner structure and multi-point locking systems. They are tested to the highest industry standards and achieve Secured by Design accreditation for their excellent security credentials. 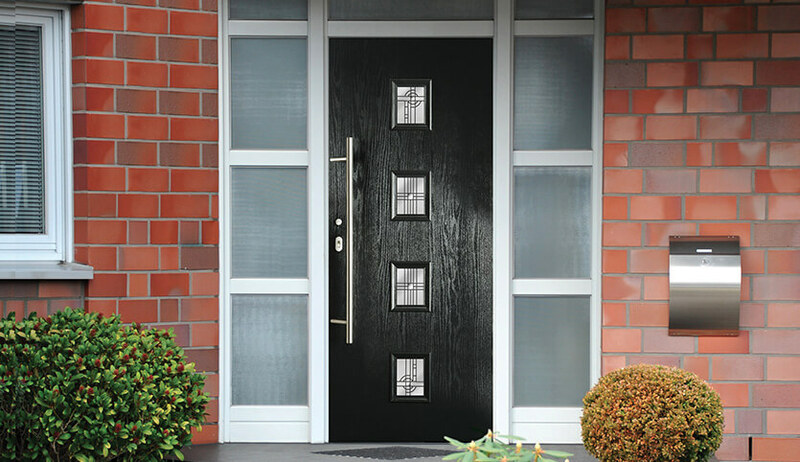 You can also choose to upgrade your composite door with a thicker 70mm rebated option. This will further improve thermal performance and enhance weather protection, particularly useful if you live in an exposed location, on the coast or in the countryside. 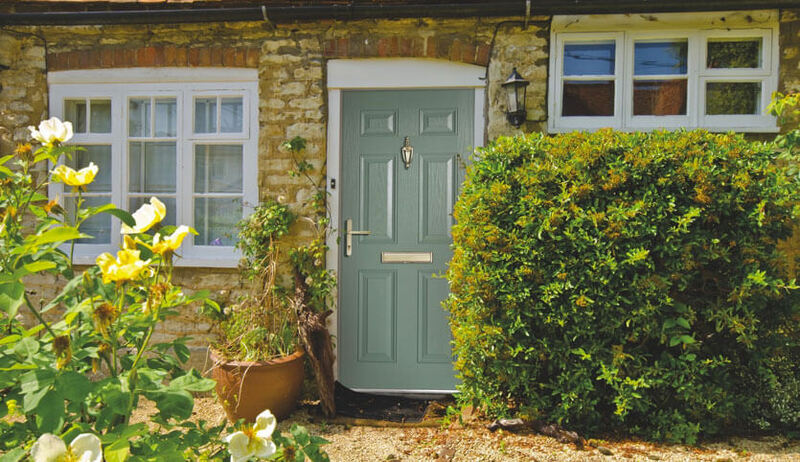 Composite doors are many homeowner’s ideal door choice. The entrance to your home should be high quality, attractive and inviting. Composite doors are all these things and more. 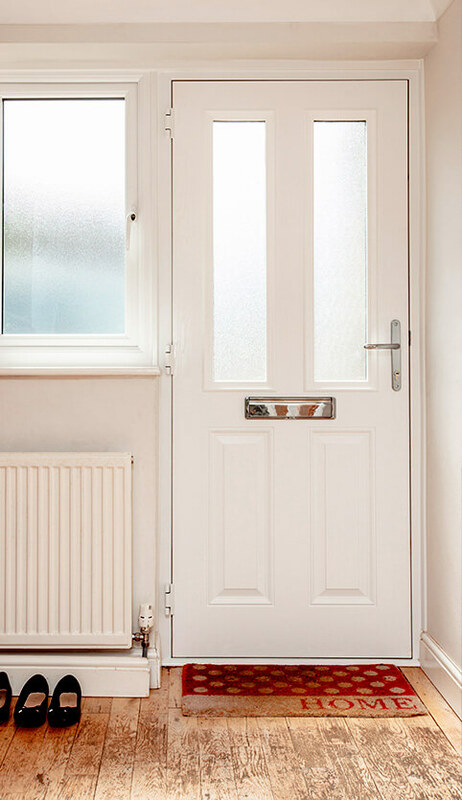 Choose from a range of glazing options, door furniture, and colour options, to create the perfect composite door for your home. 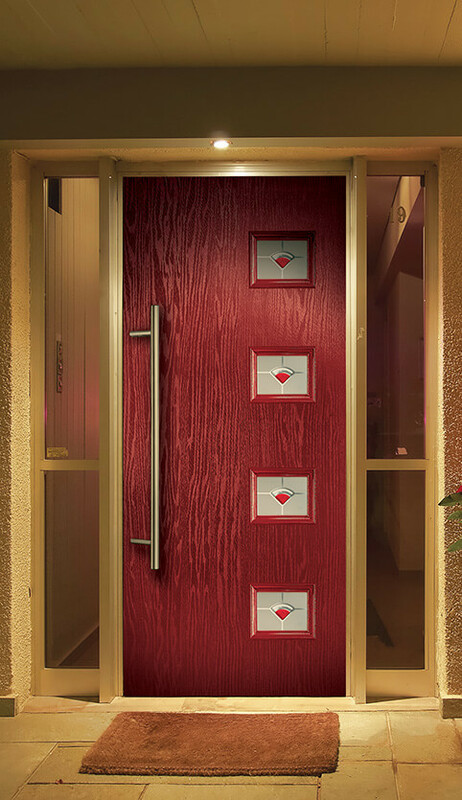 Composite doors are available in a wide range of colours. From fresh and bright white to a selection of authentic woodgrain effect finishes, there’s sure to be the perfect colour for you. With our ‘Kolor bond’ system, you can customise your door’s colour to perfectly match your home.